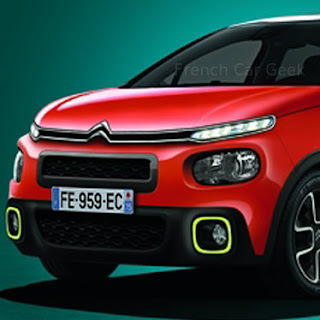 The new Citroen C3 is equipped with Airbump and double headlight which became Citroen's trademark. Despite it is based on a Peugeot 208, the design is Citroen pure style. 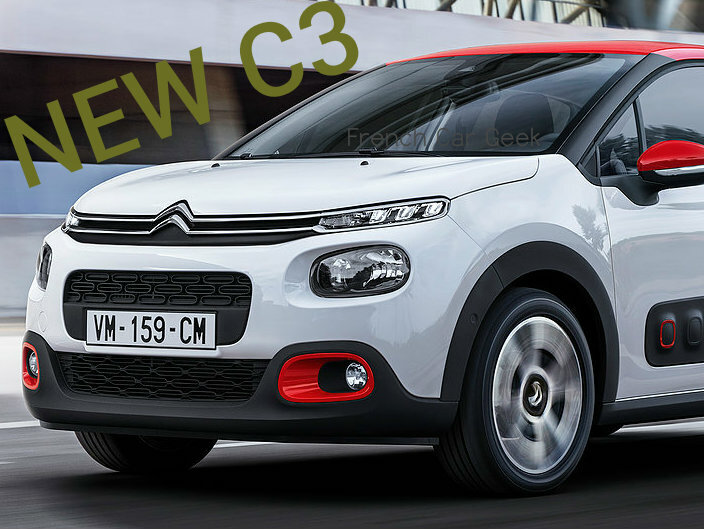 At last, some news about the new Citroen C3 III. 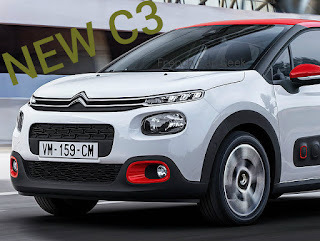 The New Citroen C3 III official presentation is June 29th , 2016. 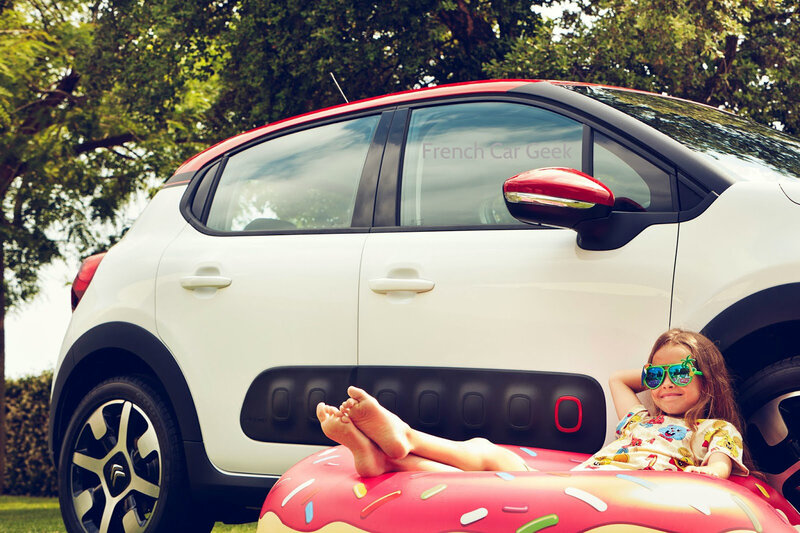 As seen on the picture below it is expected to be equipped with side Air bumps. Various concept cars were presented previously. 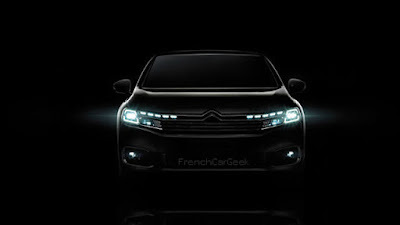 Finally, the Citroen C6 II will hit the Chinese showrooms from April 2016. 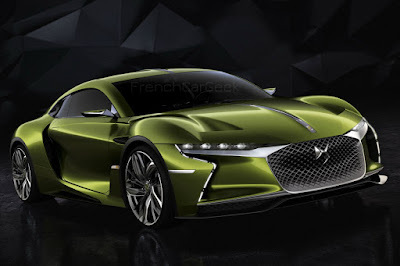 DS E-Tense concept car is World premiere at 2016 Geneva Motor Show. 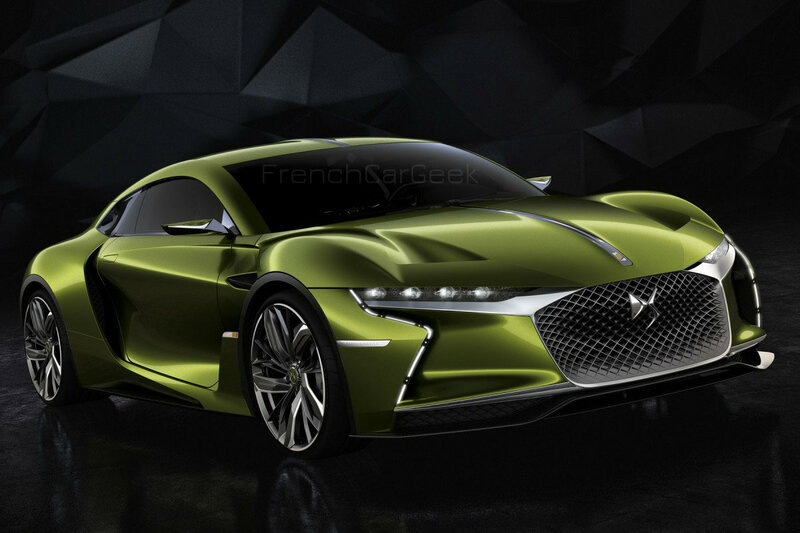 The DS E-Tense is equipped with an electric engine that output 402 horsepower and 516Nm of torque.